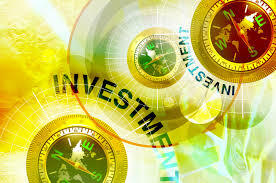 General purpose of this article is to analysis the Advantages of Exchange Trade Fund Investment. Benefit of trading Exchange Trade funds lie in the truth that they allow you to invest in an entire sector through a single position. This means that one could invest in the oil market, for example, but don’t have to pick and choose particular stocks. Exchange Trade Funds tend to be an investment tool that is becoming more widely as used by financial institutions and individual traders alike. Overall, investing in Exchange Trade Funds can be a massively beneficial course of action that you can take.